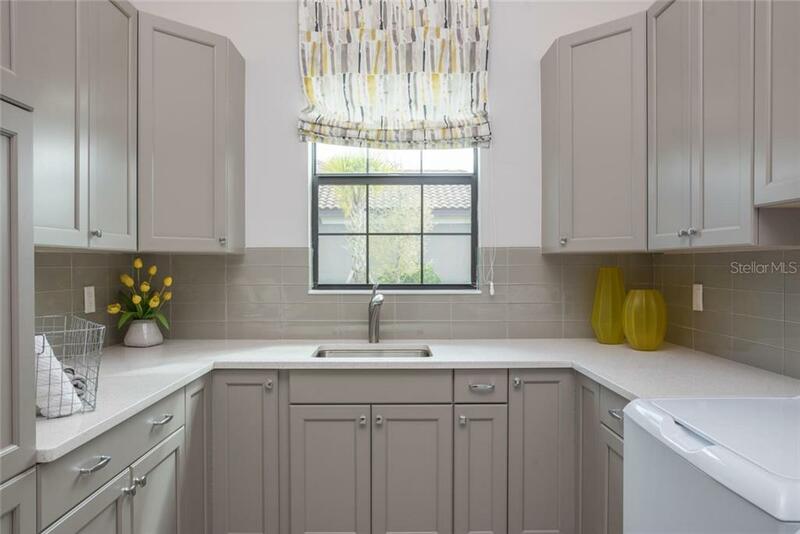 Ask a question about 8345 Lindrick Ln, or schedule a tour. 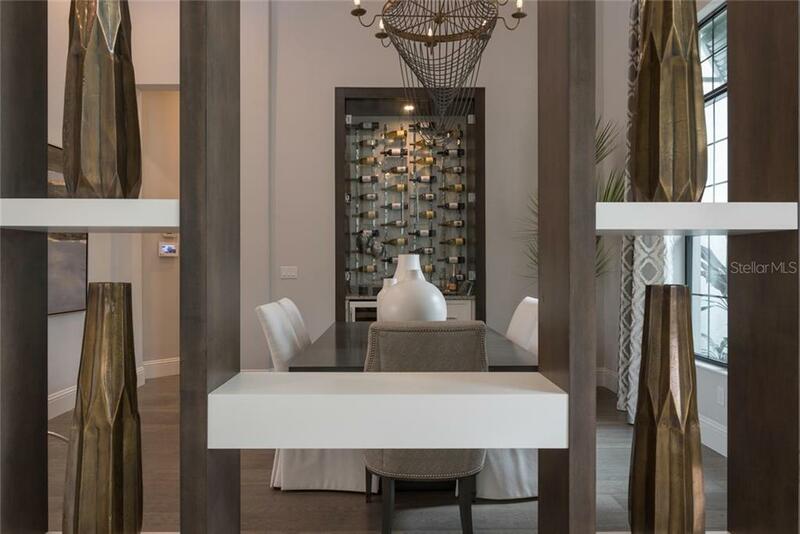 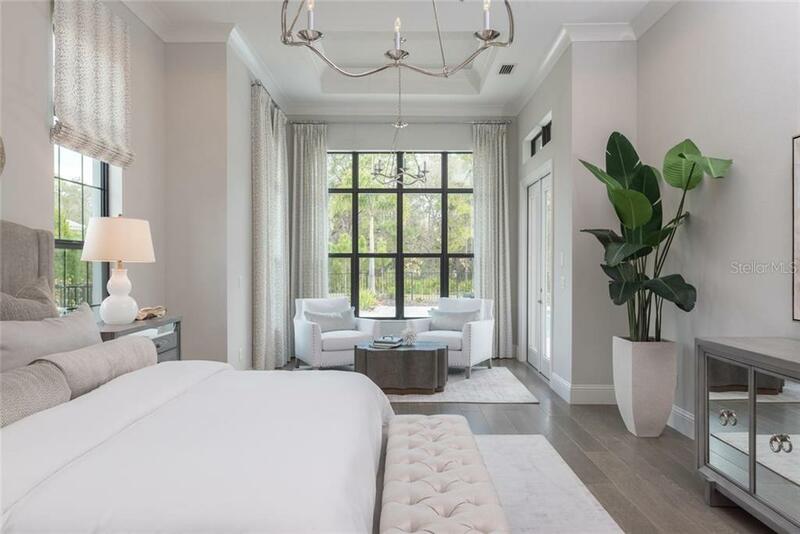 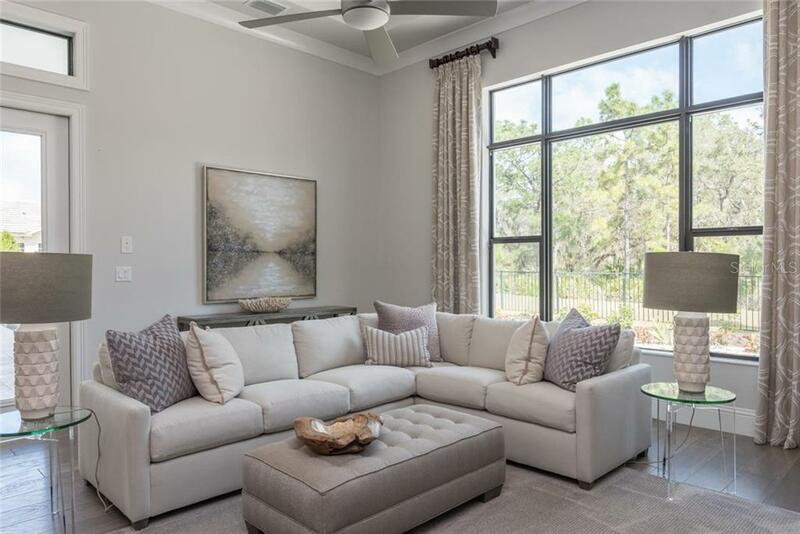 Surrounded by exquisite natural beauty of century-old oak trees and impressive pines in the gates of Concession Golf Club, this professionally furnished model home is available for immediate move-in. 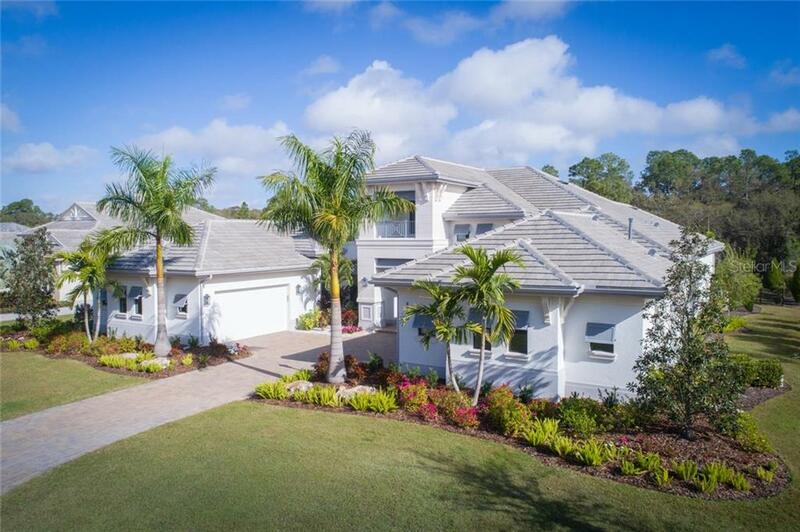 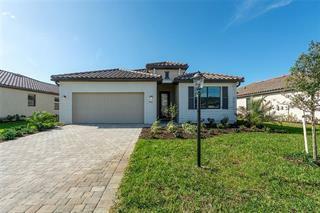 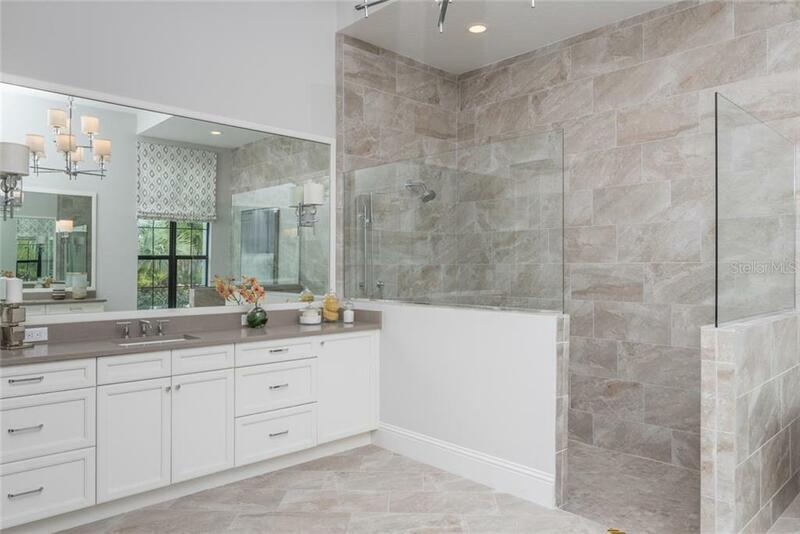 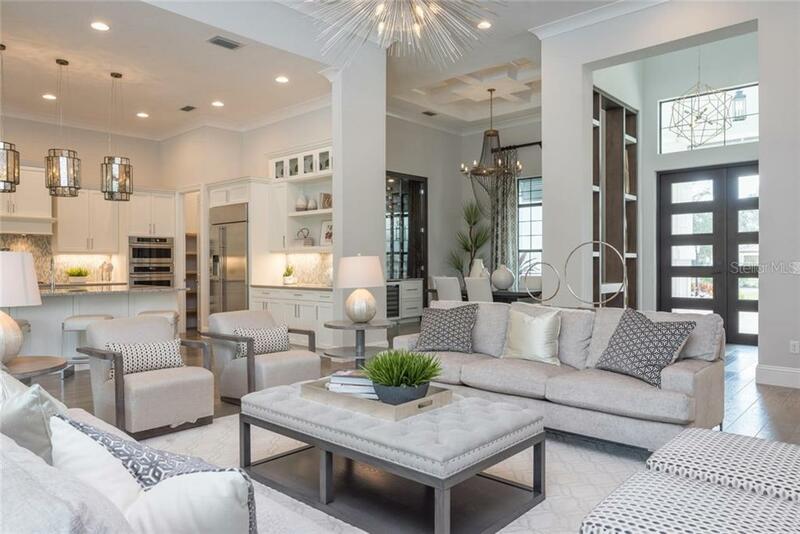 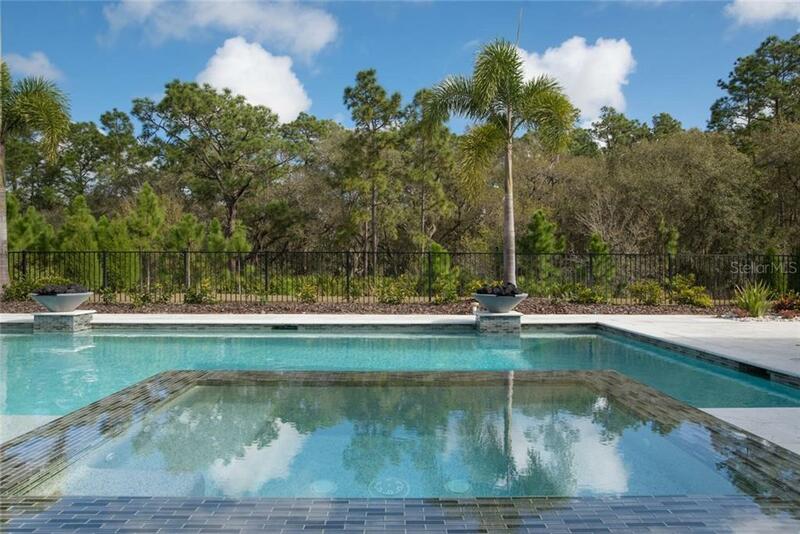 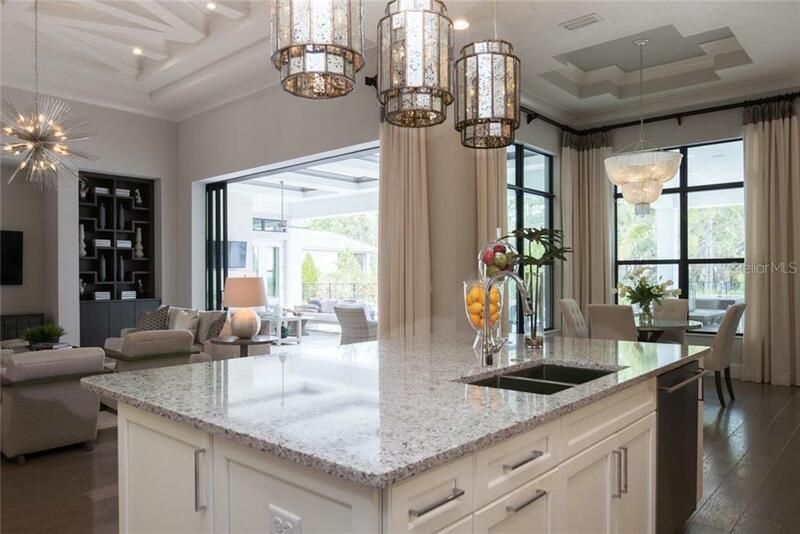 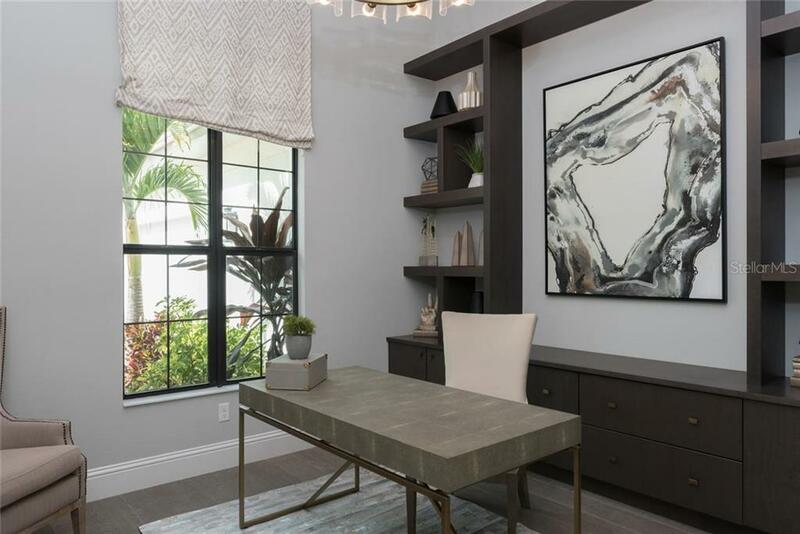 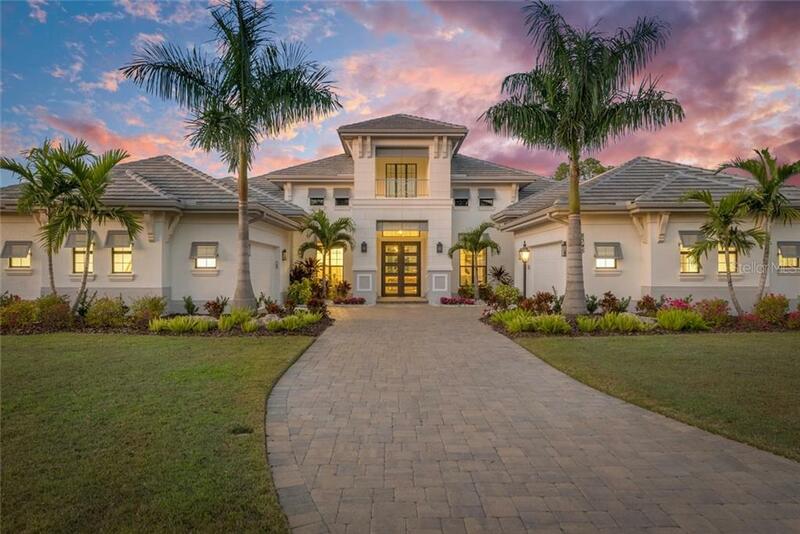 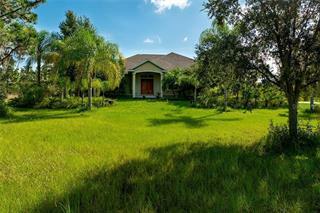 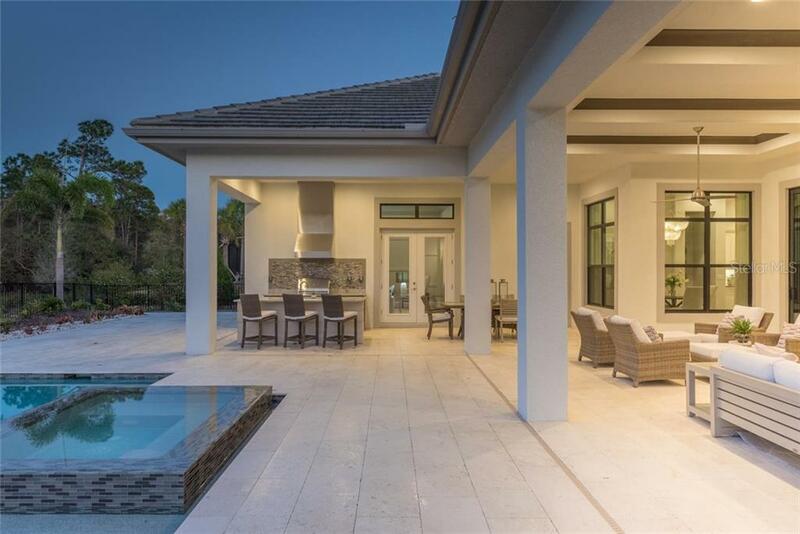 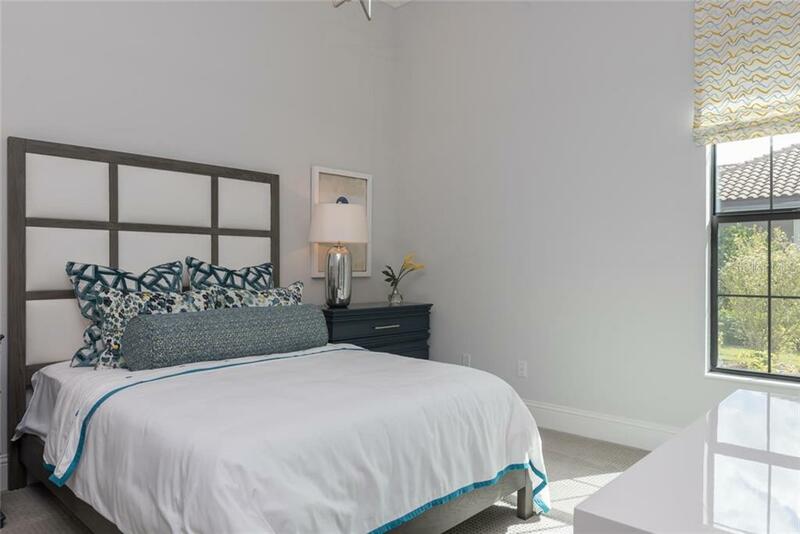 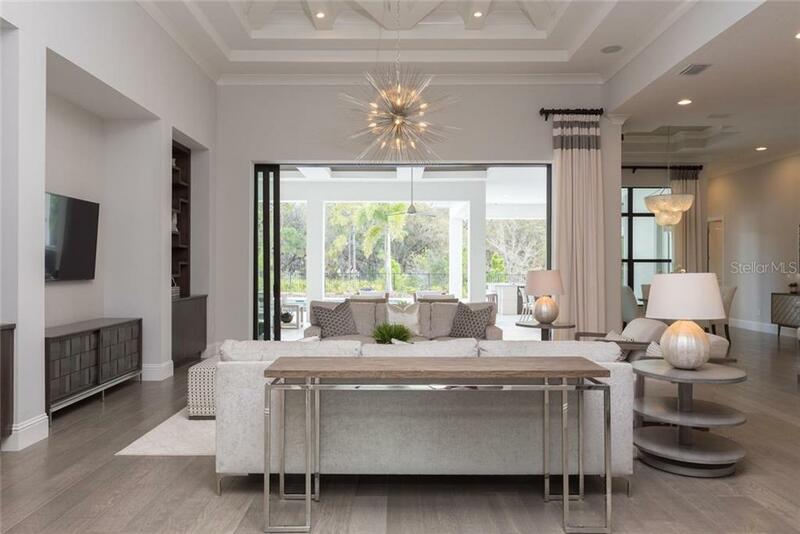 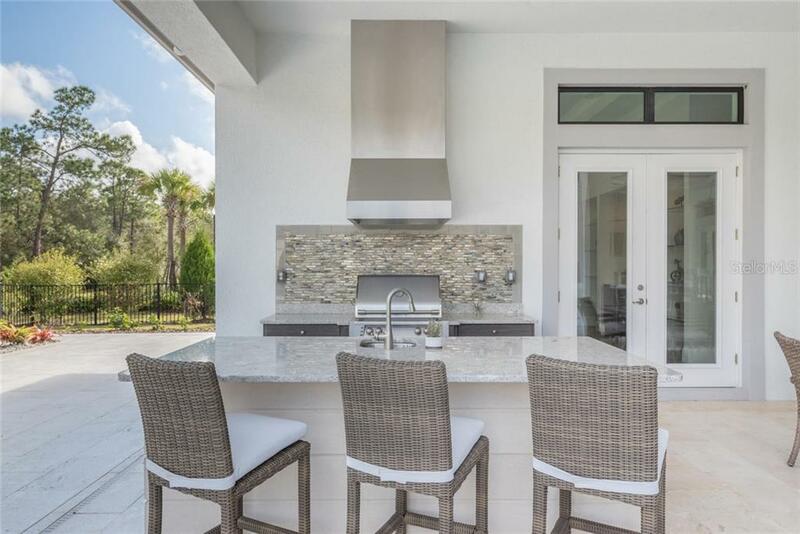 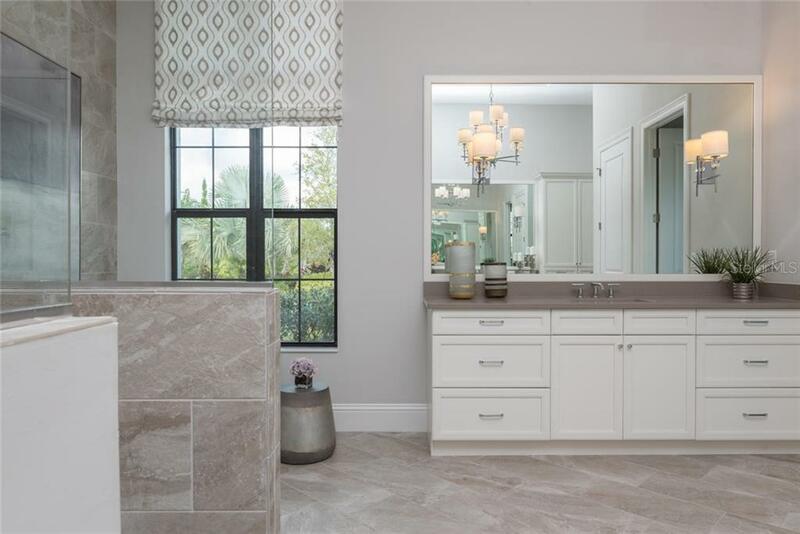 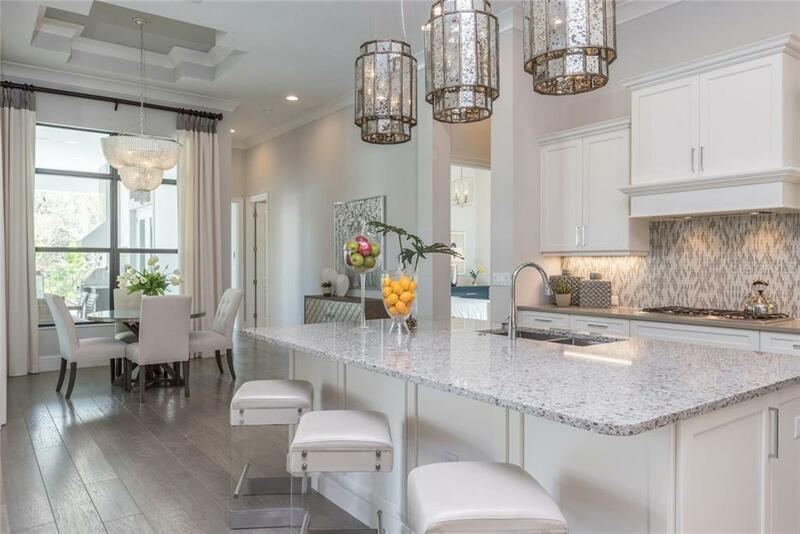 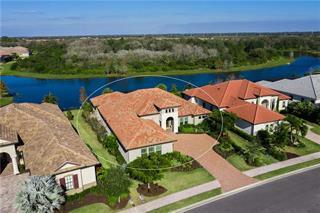 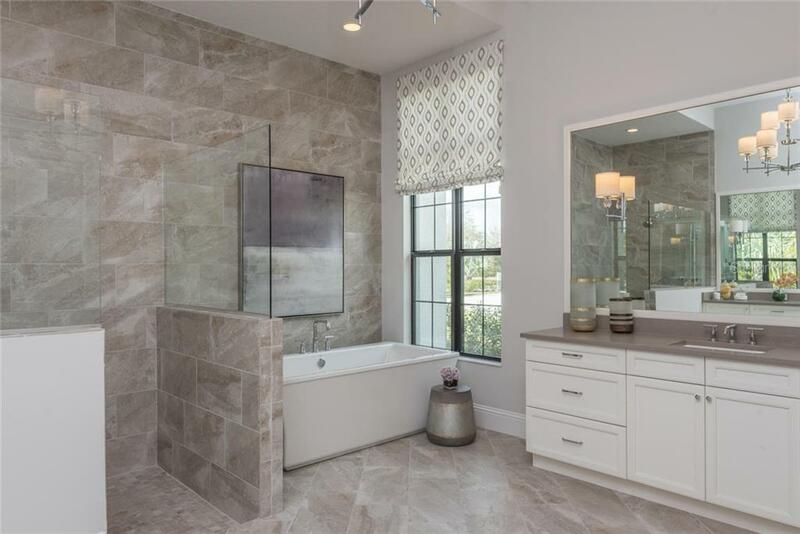 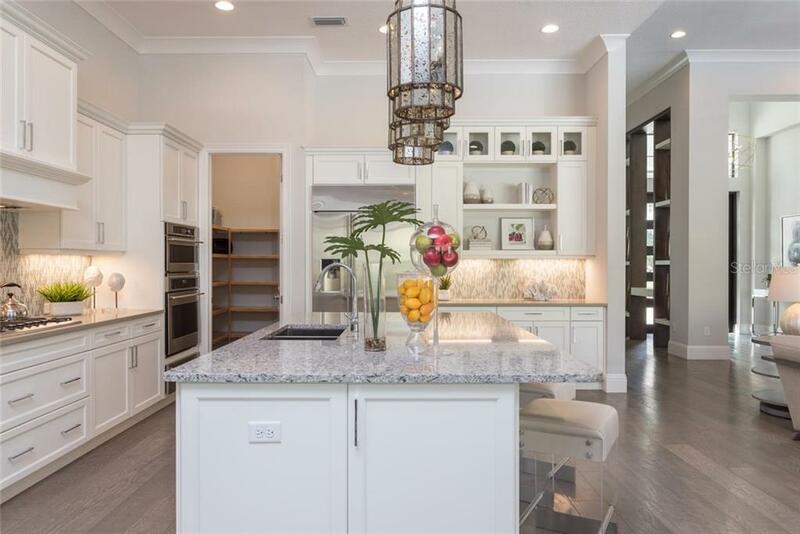 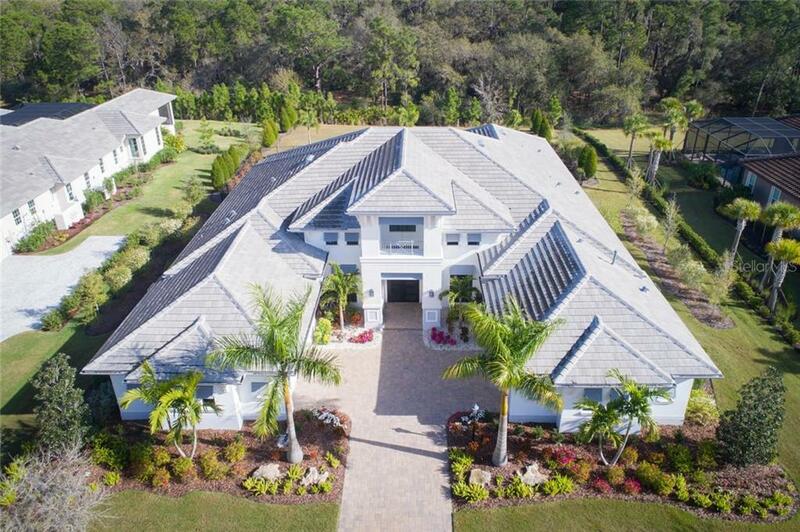 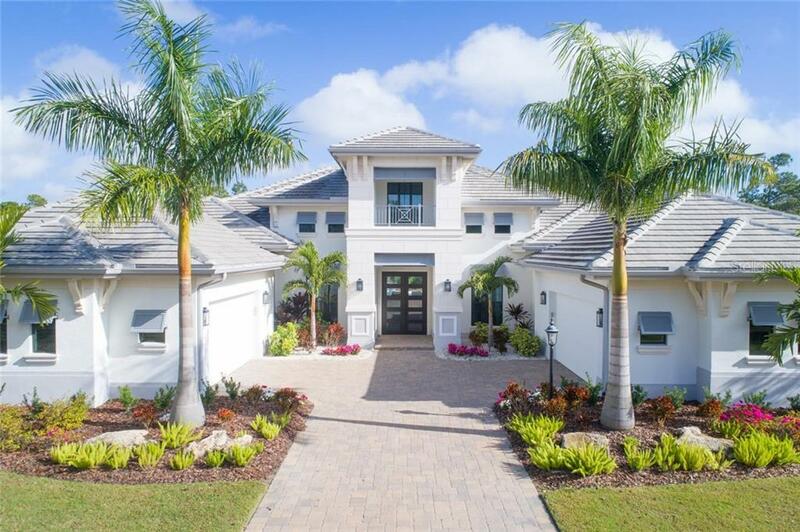 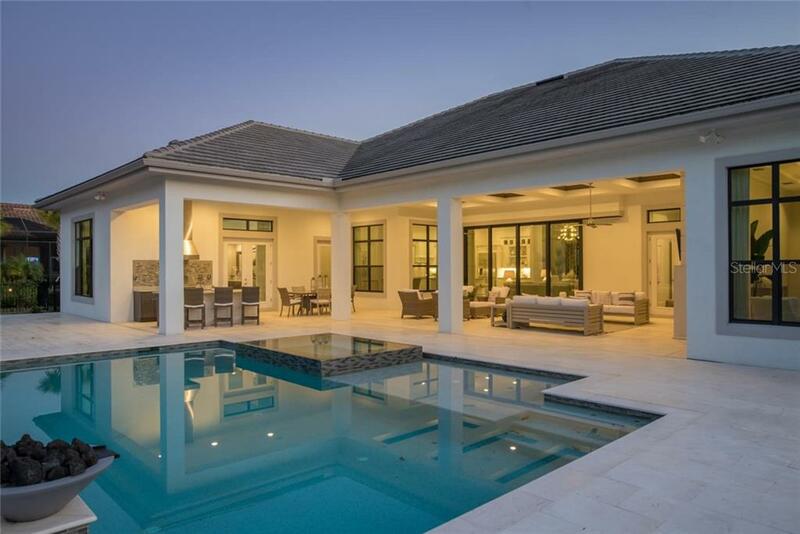 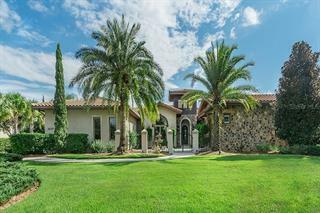 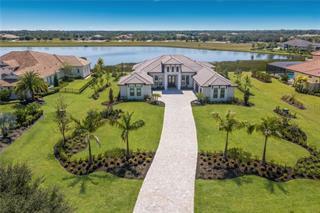 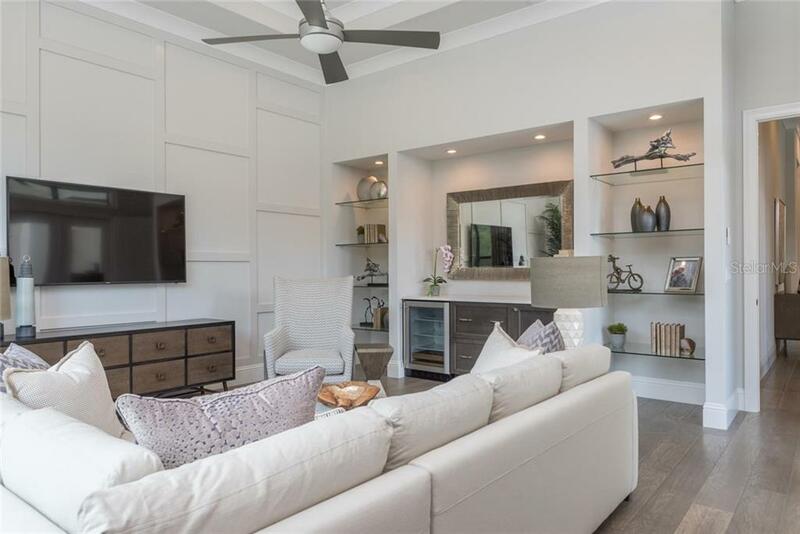 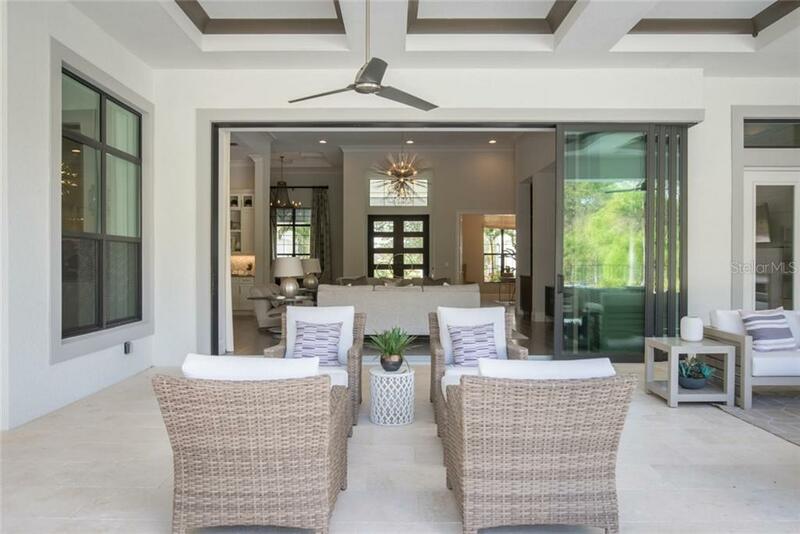 Built by Stock Signature homes and ... more.gracefully set on over one acre of land, this Key West style estate home boasts upscale finishes and designer furnishings throughout. 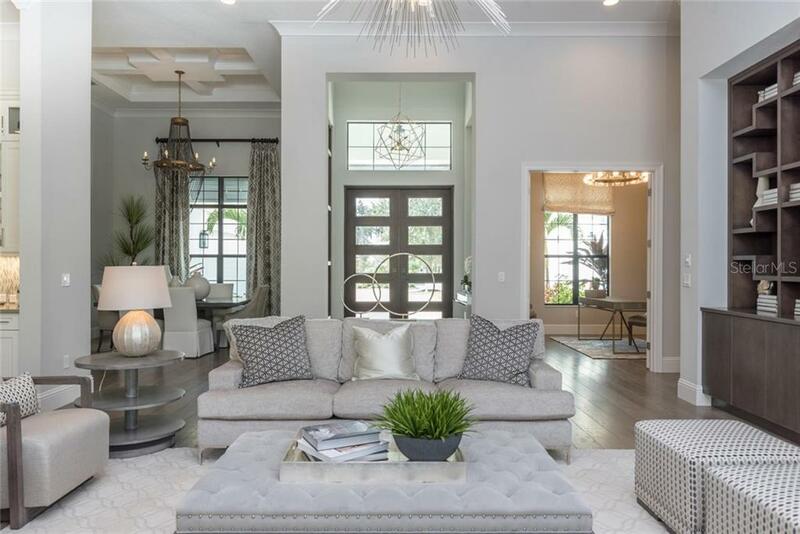 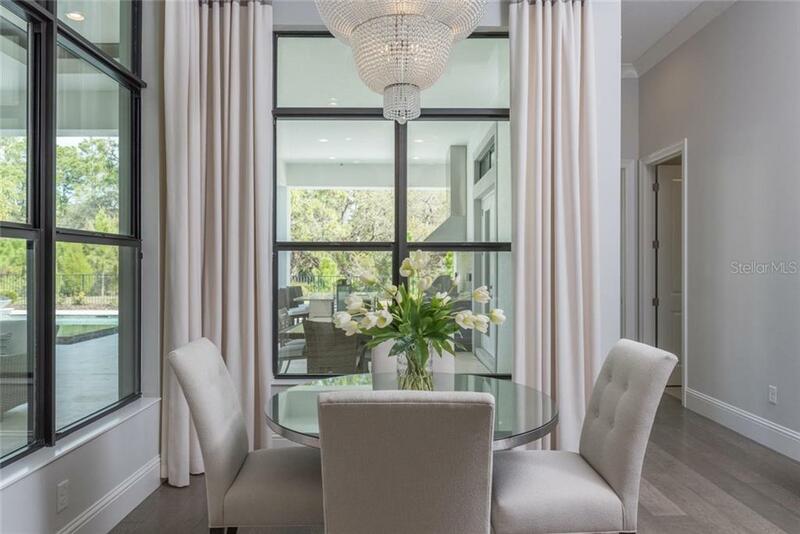 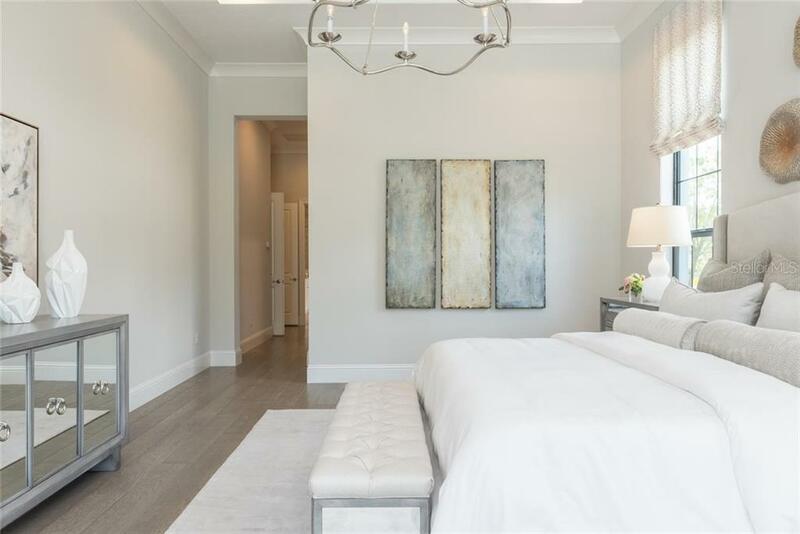 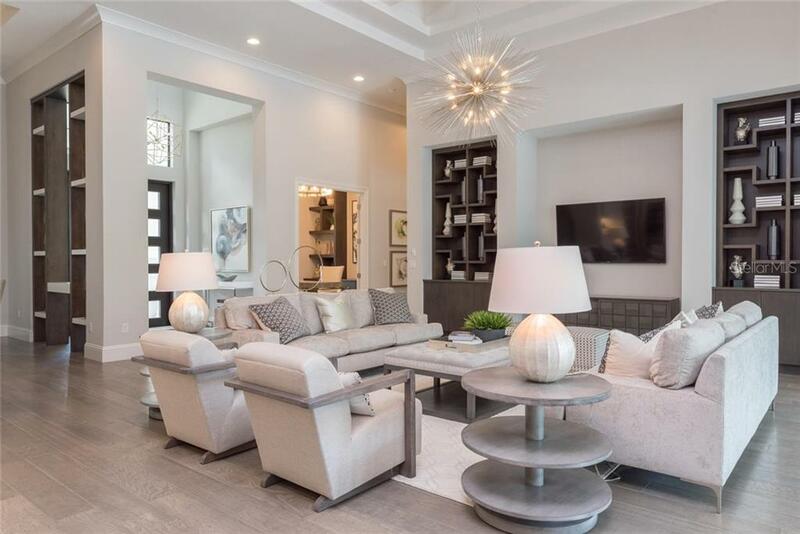 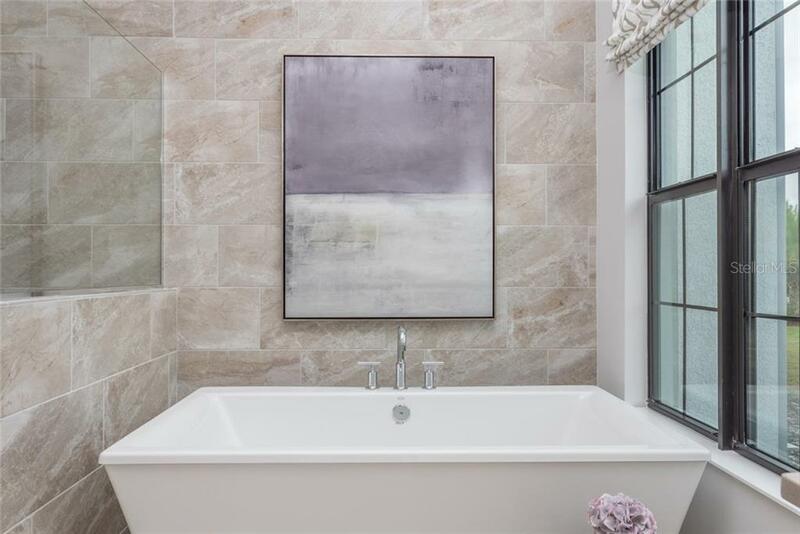 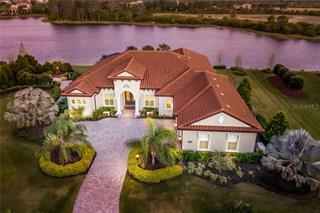 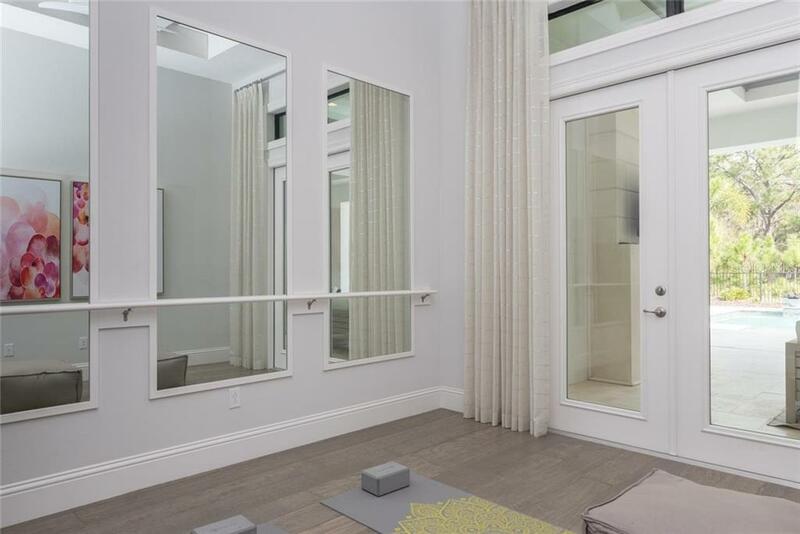 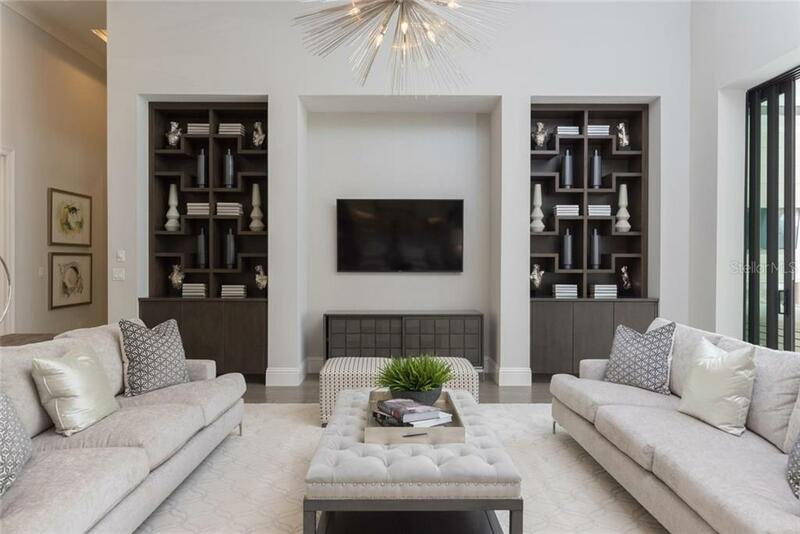 With nearly 4,400 square feet of luxurious space including master spa-like retreat, two additional guest suites, office, exercise room, professional-grade kitchen, and great room floor plan, the discerning buyer will know they’ve found the perfect home. 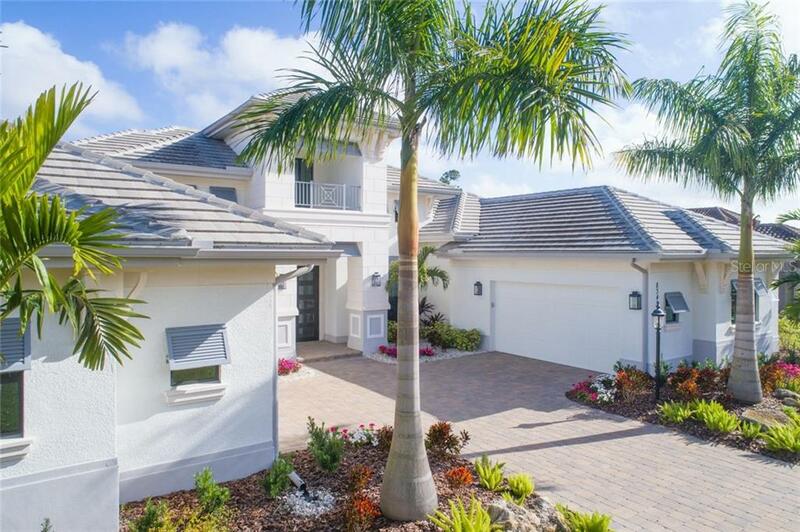 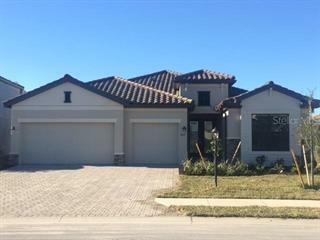 Oversized four car garage offers plenty of space for the car enthusiast. 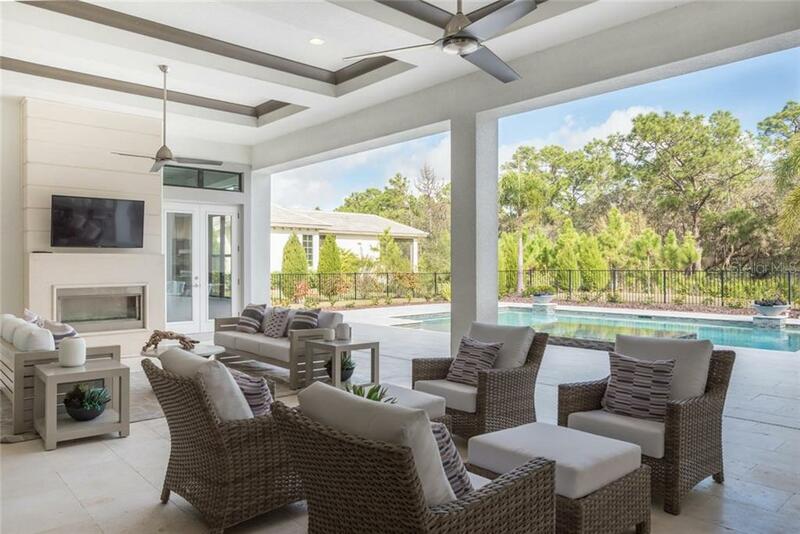 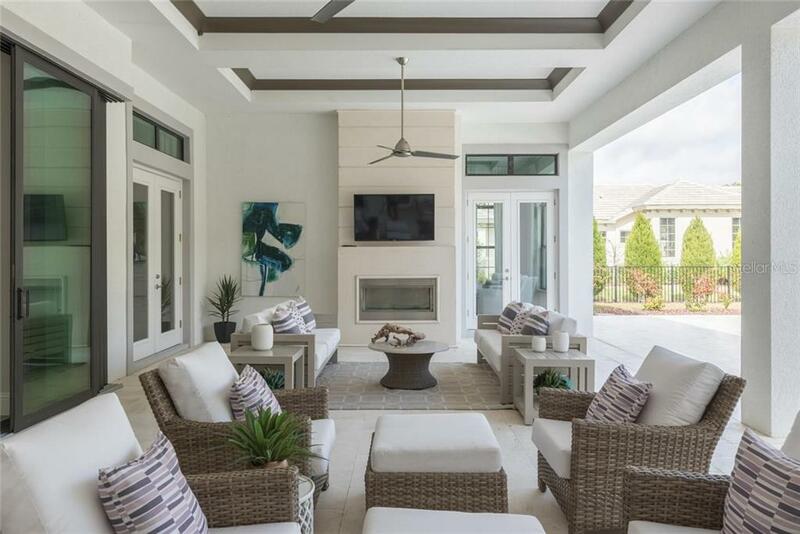 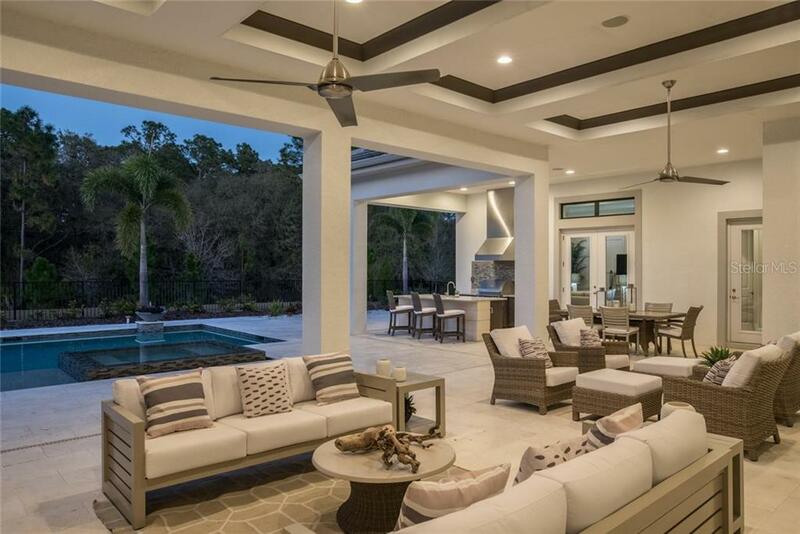 Expansive covered lanai area with fireplace, outdoor kitchen, and custom pool/spa is designed for the ultimate in outdoor living. 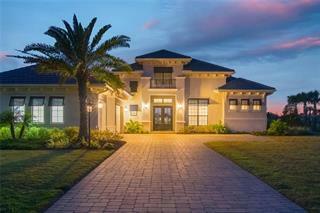 Concession has been ranked one of the best private golf clubs in the country. 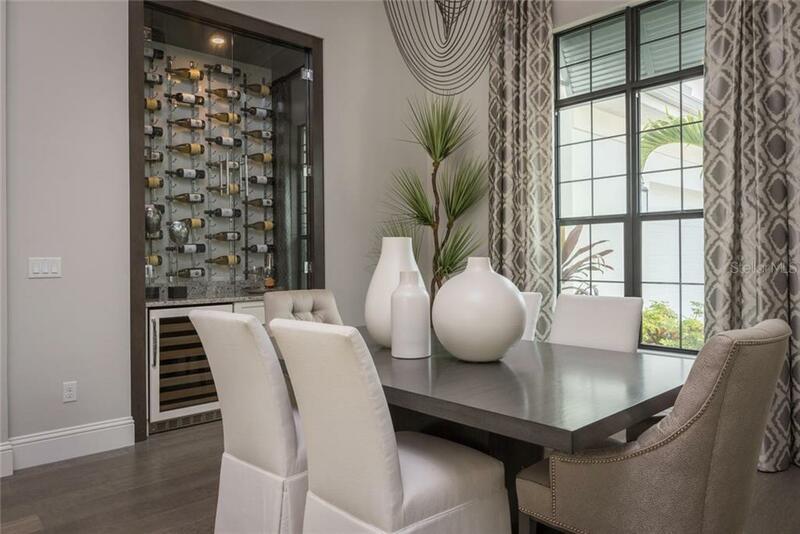 The wine connoisseur is sure to enjoy The Bistro dining, available with or without golf membership, which offers over 365 fine wines with a 90+ rating. 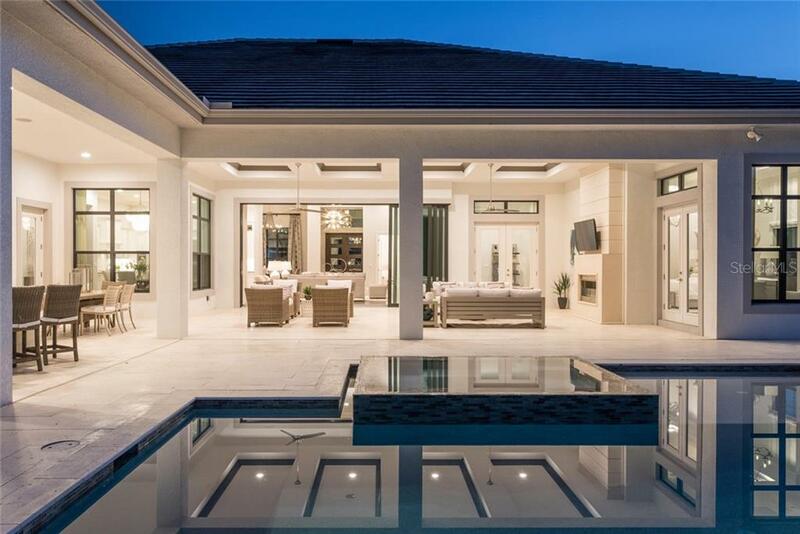 Experience this exclusive lifestyle.